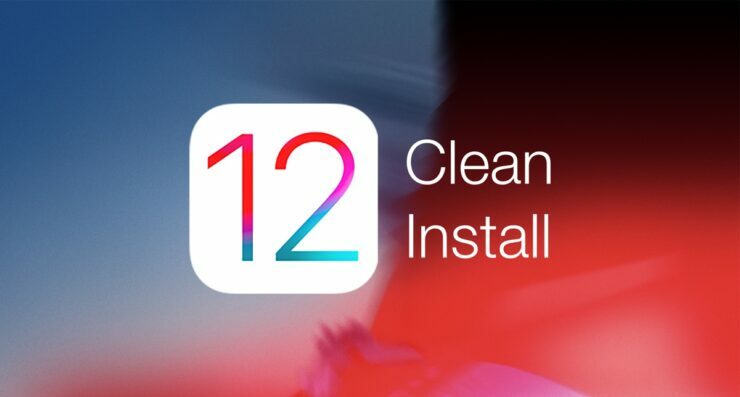 Here’s how you can clean install iOS 12 final on your iPhone, iPad or iPod touch right away using our detailed step-by-step tutorial. If you are reading this, then you are ready to dive into the world of iOS 12 in the best possible manner. 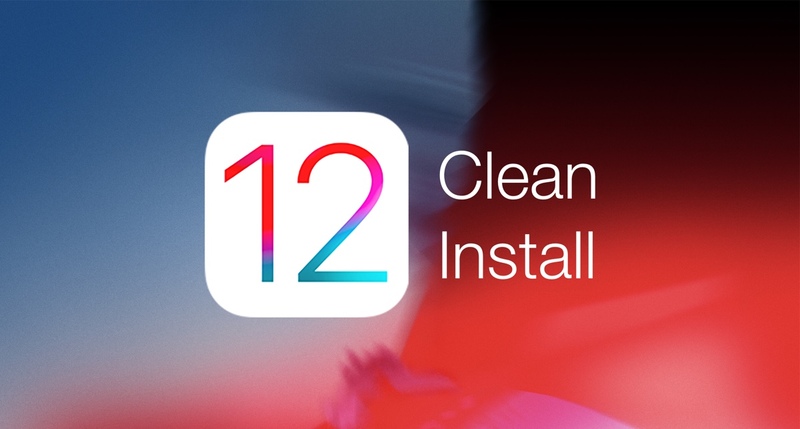 But obviously, if you are going to perform a clean install of iOS 12, then there are a few things you need to do and you have to do them absolutely right so you end up exactly where you need to be – with your data properly backed up, settings in place and of course, with an installation of iOS 12. Please make sure your device is compatible with iOS 12 before proceeding. Note: Read till the very end before proceeding. Before you begin, there are a few things that should be made clear. First thing’s first, a clean install will delete everything off your device. This means that you should go ahead by backing up your data to safe and secure location first. You can either use iTunes or iCloud. I prefer taking a backup using both just in case you lose one along the way. But trust me, you won’t. iOS backups are rock solid, provided you did everything correctly. In order to backup your data using iTunes, first of all connect your device to your PC or Mac using a Lightning cable. When connected, click on the little iPhone-like icon on the top left hand corner. Once you do, you’ll see a bunch of options. Choose the option to restore your device using iTunes and let it do its thing. If you’re taking a backup using iCloud, then on your device go to Settings > iCloud > iCloud Backup then turn on the iCloud Backup switch and then tap on Back Up Now. This might take a while if you have a slow internet connection. Also, this backup will fail if you do not have enough storage space on iCloud. Make sure it’s the correct firmware file otherwise iTunes won’t restore your device. 1. Connect your device using a Lightning cable to your PC or Mac. 3. Click on the little iPhone-like icon on the top left hand corner. 4. Now, you have two choices at this point. If you have downloaded the IPSW file already, then simply press down the left Option key (Mac) or the left Shift key (Windows) and then click on the Restore iPhone button. Select the iOS 12 IPSW file you downloaded and let iTunes restore your device. Alternatively, you can simply click on the Restore iPhone button without pressing anything else, it will show you a prompt that a new iOS 12 update is available and iTunes will wipe your device clean and perform a fresh installation of the firmware. Once iTunes is done extracting the firmware file, it will then simply restore your phone after which you can proceed to set it up as brand new or simply restore the backup you created before proceeding.